December | 2014 | Gluten-free from Utah! 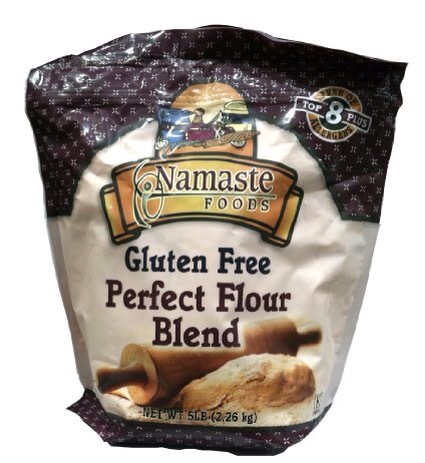 My new favorite all purpose flour… Namaste perfect blend flour. It is a one to one flour… Meaning you can follow any of your old recipes that call for wheat flour with NO SUBSTITUTIONS. Just use this flour blend in place of the wheat flour. Namaste also has lots of great recipes on their website. I was able to purchase this flour blend at costco.. And Amazon. Check your local grocers too!